beers in the time honored tradition of English style cask-conditioned ales. 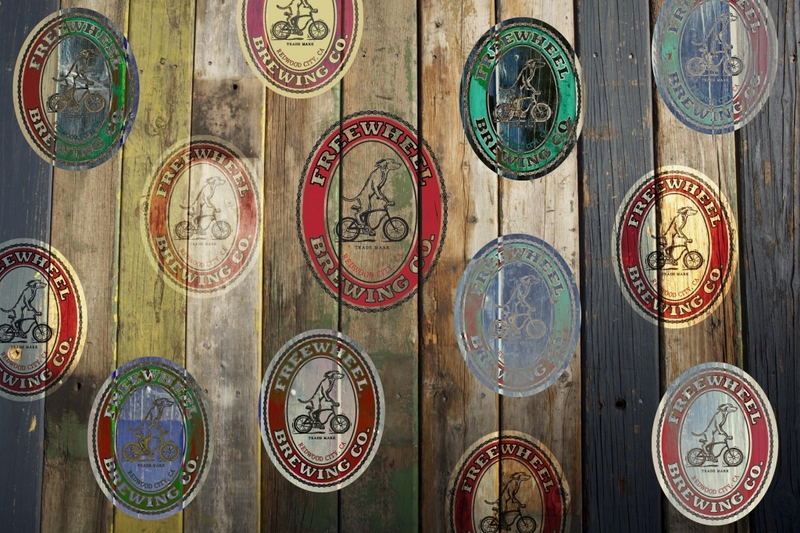 We brew and pour our beer at The Freewheel Brewery & Pub in Redwood City, CA. that makes that hand pulled pint go down a treat. the weekly pub quiz, live music, stand-up comedy, and other special events.